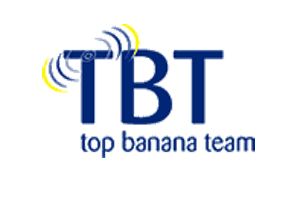 IBM's Rick Maltby is joining event agency Top Banana Team as account director. Maltby, who joins in April, was responsible for the education of IBM's business partners and staff on product and best practice in Europe. In his new role, he will work with Top Banana Team's IT clients such as IBM, Intel, Microsoft and Quantum. Laura Harrison, previously group communications officer at Paladin Group, also joined in February as project manager, while Sophie Allen has rejoined the agency as project administrator from Five Hats.